In this moving ceremony, the National D-Day Memorial pays special tribute to those who are Missing In Action or who endured a Prisoner of War experience. Dr. Marilyn Moriarty is a professor of English and Creative Writing at Hollins University. She has published two books and a number of essays, one of which won the 2014 Faulkner-Wisdom gold medal for the essay. She is currently working on a book about her mother’s activities before and during World War II. Her mother, Andrée, was a French national who married an American military man after the war. She had worked for the underground, was picked up by the Gestapo, was tried and sentenced. She served two years of a four-year prison sentence of hard labor in Germany. 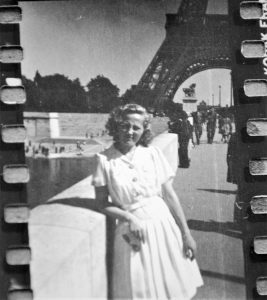 In the picture to the right, Andrée is at the Eiffel Tower following World War II and her release from the German hard labor camp. The ceremony will also include a Missing Man Table presentation by Rolling Thunder Chapter 4, Lynchburg, VA and the Virginia Tech Corps of Cadets Honor Guard. Admission is free until noon. Guests are asked to bring their own chairs. No coolers or pets. 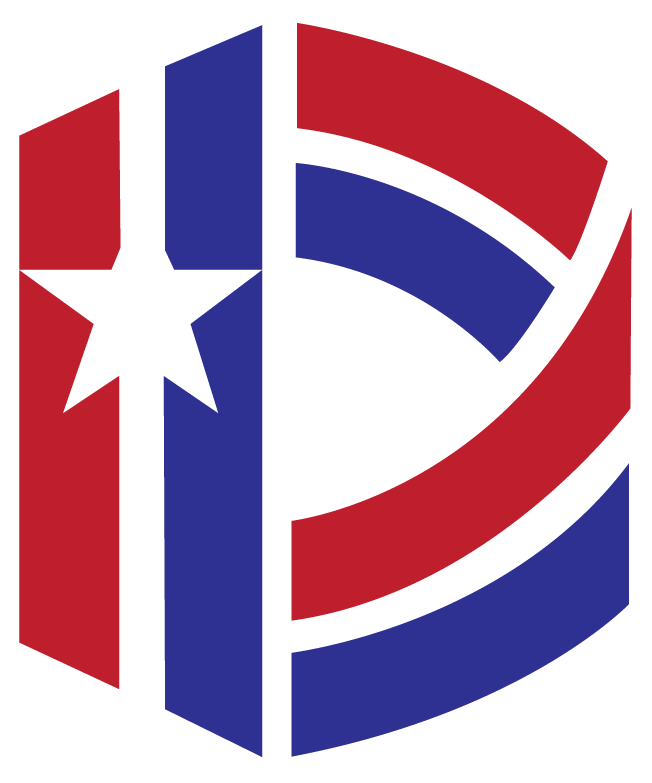 For more information, call (540) 586-DDAY.